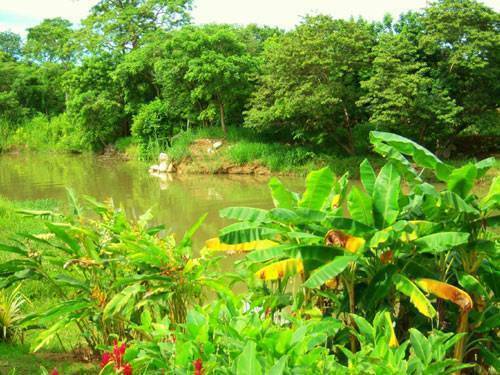 World-class Eco-Adventure Resort/Hostel, without the world-class price. 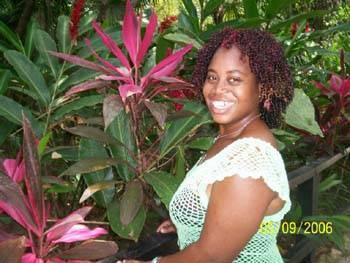 Spiritwind Reef Resort is located on 3 acres, along the banks of Stann Creeek River.... just 1/2 mile from the beach, banks, shopping, market, and Caribbean Sea. Our fully screened riverside "Hammock House" is perfect for the budget traveler, with lights and ceiling fans.... and shared bathhouse. 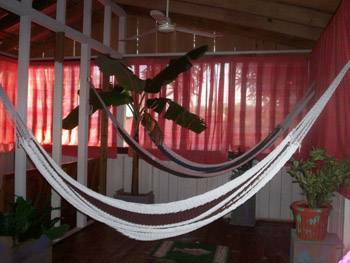 This mixed dorm house is cool and comfortable, with authentic hand-woven Mayan Hammocks. 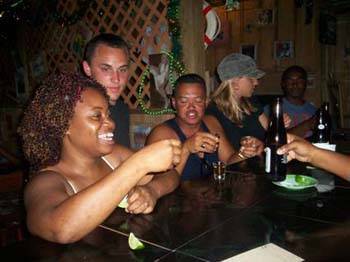 We have a full service restaurant and bar (Salty Dog Saloon) with authentic Belizean and Caribbean food, and ice-cold tropical drinks. Garifuna drummers and dancers perform regularly. We offer world class eco-adventure with River and Sea Kayaking, Cave Tubing, Skindiving, Fishing, Mayan Ruins, Reef and Rainforest Adventures, and much more. Restaurant and bar with the best food, coldest drinks and most fun the law allows, with regular LIVE cultural entertainment. Boats, Kayaks, Dive Gear, Fishing Gear, Bicycles and other sporting equipment. High-speed internet and more. 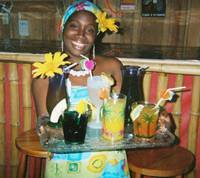 Our Cabanas are authentic Garifuna/Carib style; each with its own unique character. 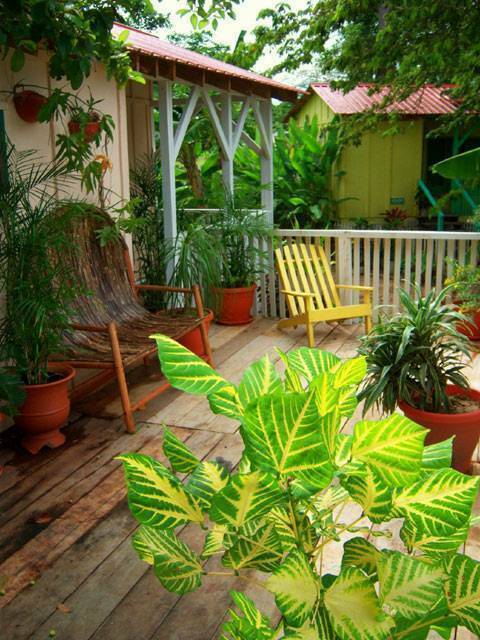 Full hot baths (private), cooled by Caribbean Sea Breezes and efficient Ceiling Fans. Our "Hammock House" is fully screened and sleeps (at least) 10 persons, under the shade of Mango Trees right beside beautiful Stann Creek. The house is cooled by fresh Caribbean Breeze and high-speed ceiling fans. The shared Bath House is only 10 feet away. A cool riverside environment near the beach, shaded by huge Mango Trees and Coconut Palms. Abundant birds and wildlife, in our bird and green iguana sanctuary. Rustic and Unique Riverside Restaurant/bar with authentic caribbean food. No deposit required for Hammock House. Only 1/2 mile from the bus station, or two miles from the airport.